Do you feel the need for real change? Are you afraid you’re stuck in a rut? Do you ever wish you could make better decisions? Welcome to the human experience—and your guide to a better life. Change is possible, and it can be hard to know where to start. Every life can benefit from a new outlook and a new approach to problem-solving. But without focus, the process of change can be hard, messy, and confusing, and that’s enough to keep people from ever trying to make their lives easier, more organized, and satisfying. 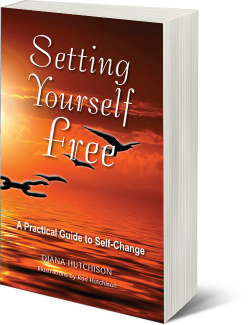 Setting Yourself Free is your practical guide to self-change. With some encouragement and the right tools, you can take the first steps to a new life. 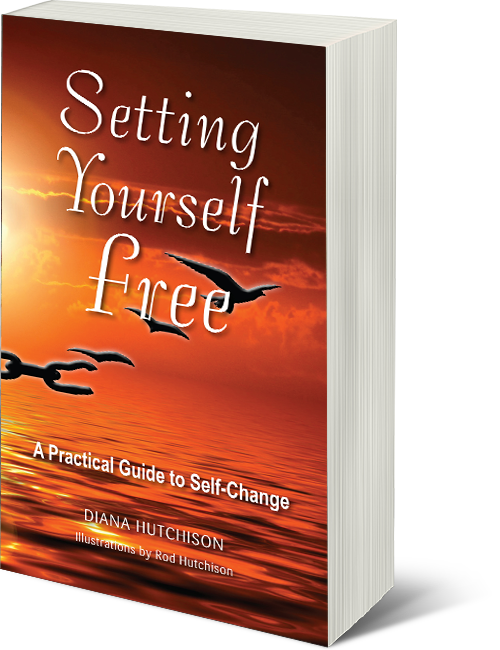 Diana Hutchison offers advice on how to start the change process painlessly and effectively. 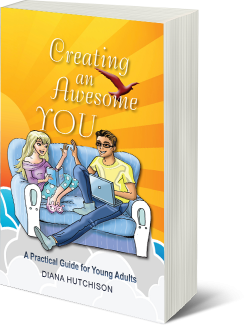 Her practical, step-by-step approach will help you attain your personal goals. Only you can say when you’ve had enough. There’s no time like the present to set yourself free from the habits that have kept you from the happiness you crave. You deserve to live a life that inspires!